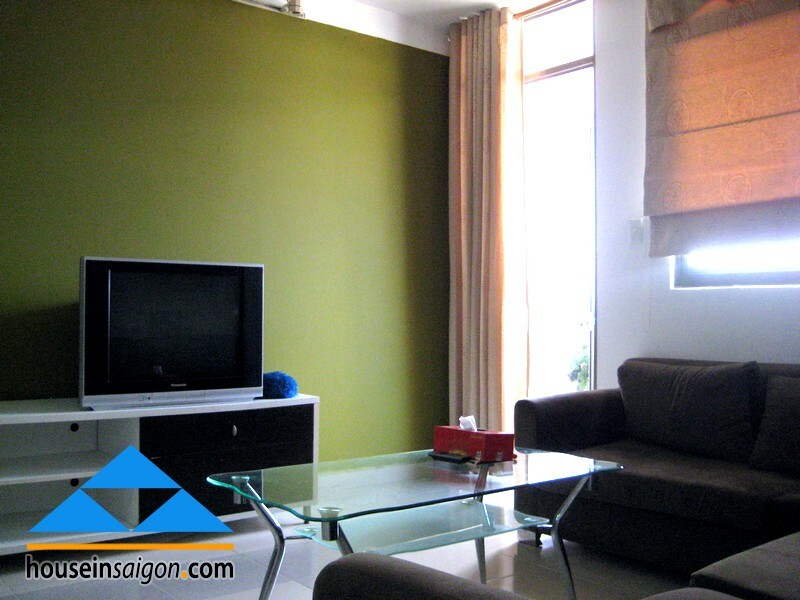 Looking for a serviced apartment for rent or just an apartment for rent in Saigon is not always an easy work for many people even to native Vietnamese. Many cases we recorded that people have insufficient pleasure to apt for rent in Saigon. The reason is that they don’t choose the right apartment. Term “right apartment” is decisive and relative factor of all. 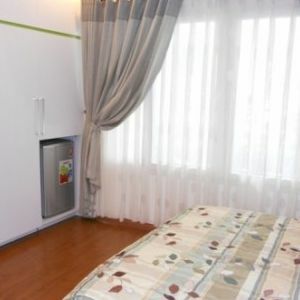 An apartment for rent in Saigon may be a right one for Japanese but not good one for Brazilian or a very nice serviced apartment for rent is the good choice for business men but it is unwise choice of others. Known this relativity concept, House in Saigon always tries to be a good connector between you and the owners of apt for rent in Saigon. District 3 is supported to be a center District of business and transaction of many foreign companies from all over the world. You can easily find everything you need in this area. Many people come to Vietnam and want to go to Dentist for tooth implantation. You can easily go to Elite Dental Clinic or a Dental Clinic on Pham Ngoc Thach Street to have X-ray examination and treatment from English, French speaking Doctors. It is just a significant example of foreign services in District 3. Nearly all demand of foreigners in Saigon can be served in District 3. We introduce you Screc Tower apartment for rent in in District 3. Location is the most advantage of this apartment for rent. Besides the green Nhieu Loc channel, apt for rent has an open and windy space for you. 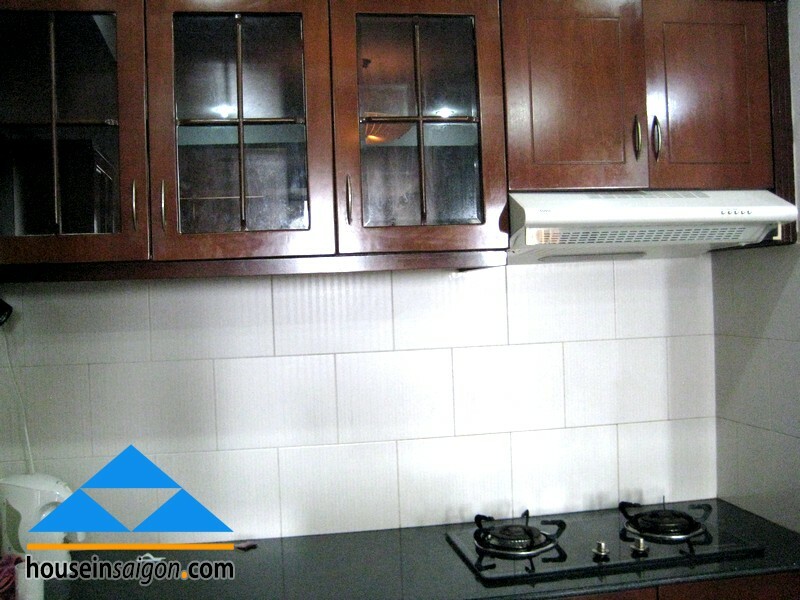 It is comparable to apartment for rent near the Saigon River. There is also a big shopping mall on the ground for your shopping need. You can easily go to District 1, Tan Binh, Phu Nhuan or District 10 within 7 minutes. 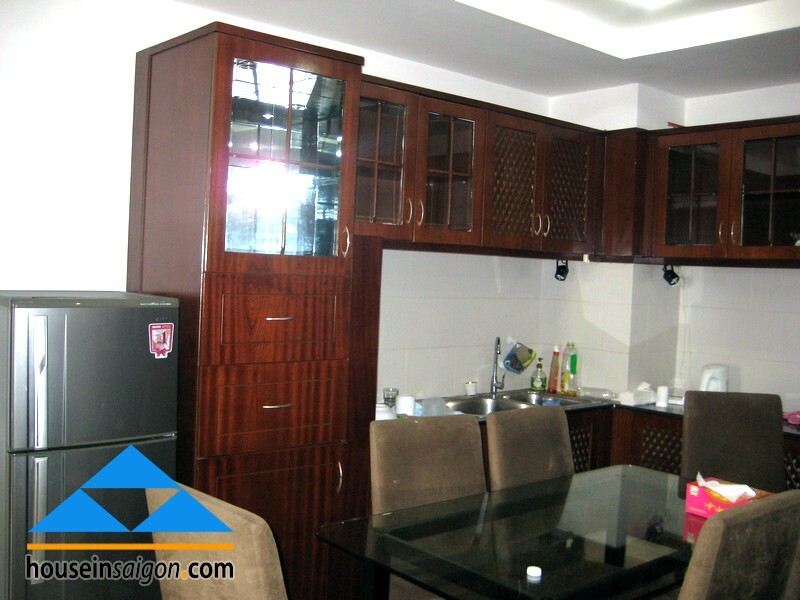 Furniture in this apartment for rent in Saigon is popular. 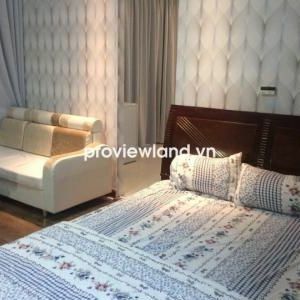 So there is a compatible price for Vietnamese and foreigners with medium renting budget. 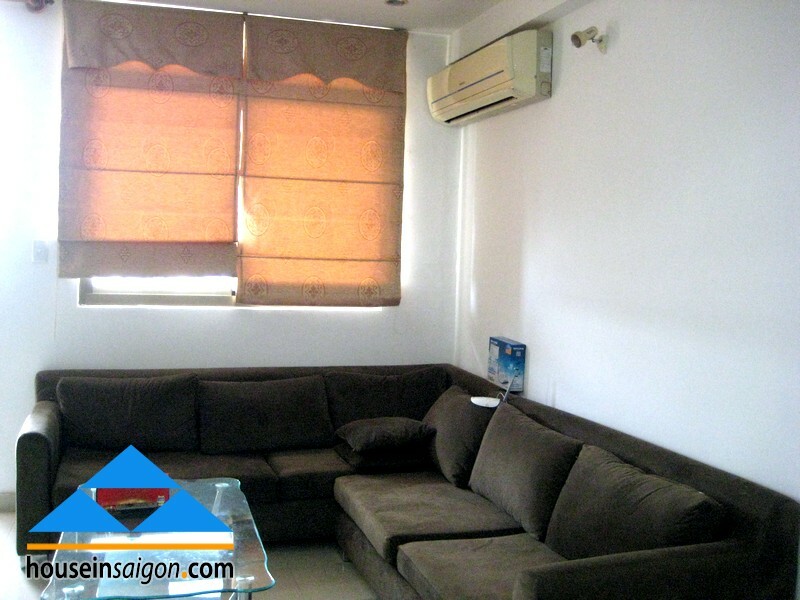 You can alternatively choose Nguyen Dinh Chieu serviced apartment for rent in Saigon or cheap serviced apartment for rent in District 1 if you want to have cleaning and laundry services included in renting fee. Horizon Tower apartment has 3 bedrooms, the beautiful space.